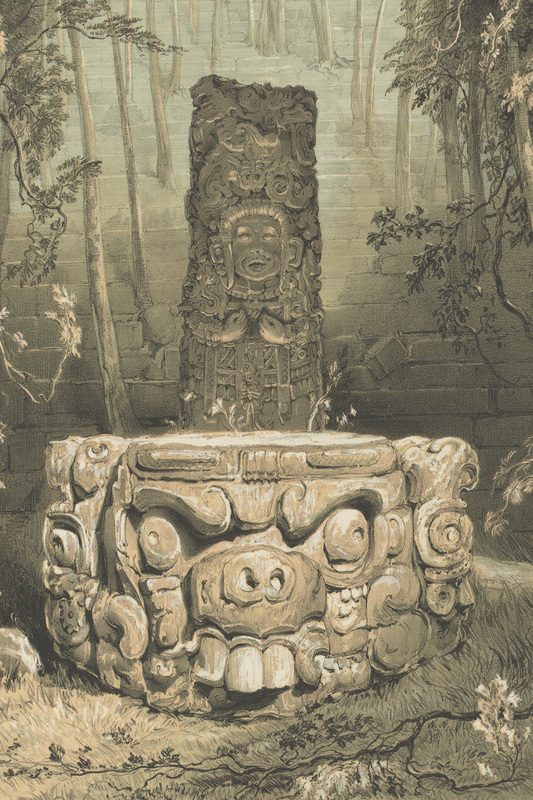 Detail of Idol and Altar, at Copan, lithograph on stone by W. Parrott, based on artwork by Frederick Catherwood, from Catherwood 1844, pl. 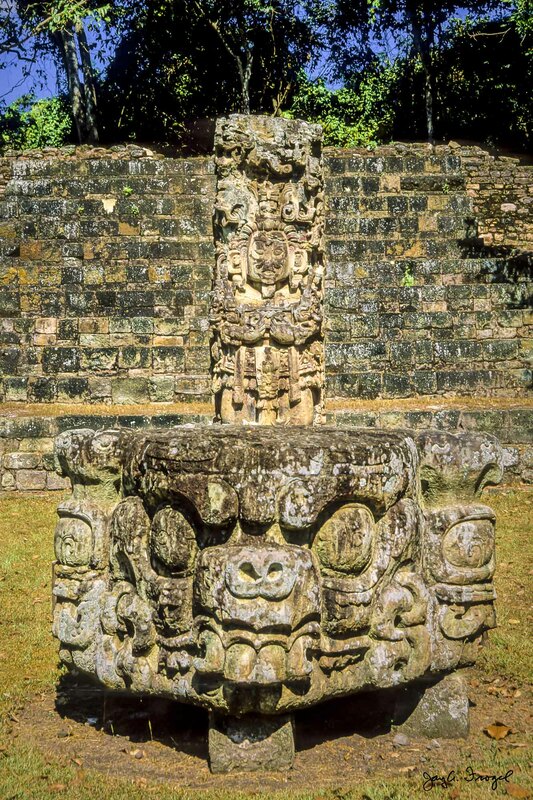 V. Copan, Stela D with Altar in Front. Photo: Jay A. Frogel. 11:30 a.m. - 5:30 p.m.
2:00 p.m. - 6:00 p.m.